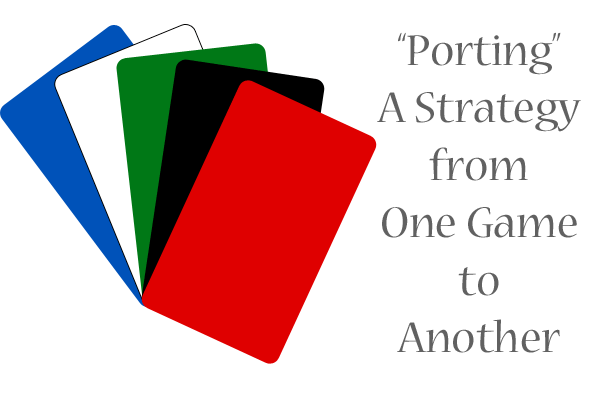 As part 1 and part 2 of this gaming strategy series will attest, I’ve been trying to “port” in a strategy from the Yu-Gi-Oh! trading card game to Magic: the Gathering. This has not been an easy process, but I’m continuing to work on finding matching cards and strategies that will work within M:TG’s color wheel of White, Blue, Red, Black, and Green. If you’re following this process, you inevitably reach a point where you know generally what you want in the deck and you’re ready for a test run. But before you start buying or trading for actual physical cards, you need to make sure the items you’re getting will actually end up in the deck. That’s why I suggest the following practice of proxying your deck-in-progress. 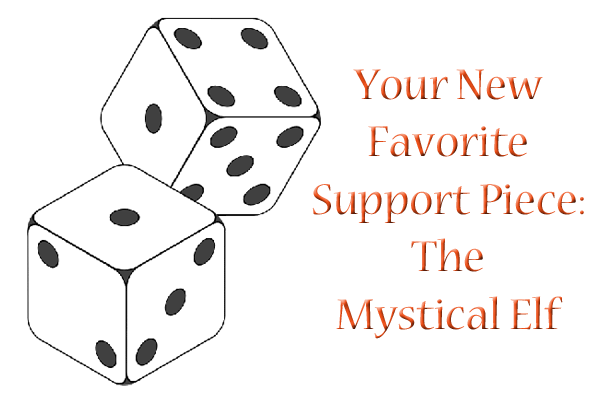 Okay, okay, I know, “proxy” is a bad word to most “serious” (read: competitive) Magic players. But for those of us who don’t win Standard tournaments (and/or buy lots of cards) on a regular basis, using proxies can be remarkably effective at building and testing new decks. It lets you test the strategies first to see if they even work for your deck! 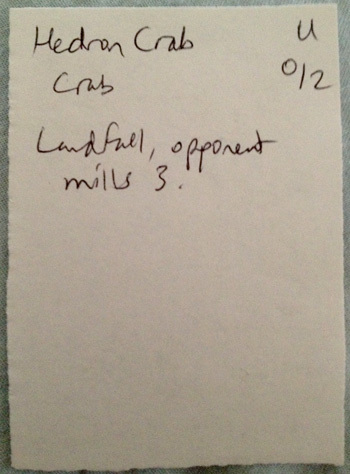 At their most low-tech, proxies can be as simple as cutting up a sheet of paper to make small slips that you can write the card name and effect on, like my craptastic Hedron Crab proxy at left. Paper-proxied decks (decks with paper copies of cards, whether it’s printed out or written out by hand) are generally not allowed in tournaments, but they are great for testing out your new deck in a casual setting. This kind of service is pretty good, but I still prefer to test my decks in real life against another player. If you like to speed-test your decks more and prefer not to use a deck until you’ve thoroughly tested it, however, LackeyCCG and its ilk could be just right for you. Proxying is a great way to try out cards without having to invest the money in them just yet, which is key for porting in an old strategy to a new game. Give it a try, and see how this can help you create your new-old deck! In my introductory post about strategy porting, I talked about wanting to port one of my old Yu-Gi-Oh! decks into Magic: the Gathering–specifically, I wanted to recreate a very control-based deck that worked around getting a bunch of Flip-Effect monsters into the graveyard so that Shadow Ghoul and Chaos Necromancer could be bigger attackers. The Morph mechanic does exist in M:TG, but for what I want the creatures to do, there’s not really any Morph cards that do the effects for any kind of reasonable cost. 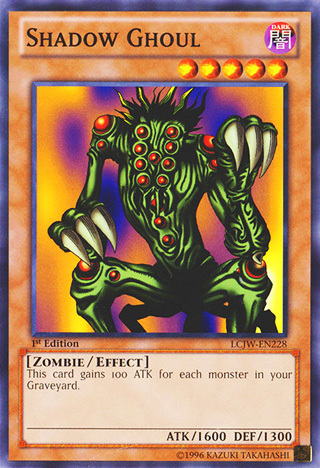 Plus, the ability of Flip-Effect monsters in Yu-Gi-Oh! to block an attack and THEN have an effect go off is hard to replicate in Magic anyway. If you want “destroy creatures” and “sacrifice creatures” effects, you look to Black. If you want “return creatures to owner’s hand” and “mill top four or five cards,” you look to Blue. If you want “sacrifice this creature to gain a bunch of life,” you look to White. See where I’m going with this? With Yu-Gi-Oh!, you don’t have to worry about being able to play your creatures with specific colors of mana. This enables you to have a toolbox-style deck like the one I’ve assembled. But with Magic, if I want to have a deck that is able to play what it needs to play, I have to make sure I’m not running a crazy five-color deck where I’ll never get the amounts of mana I need. 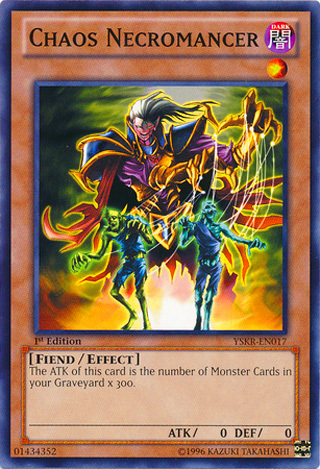 While the surprise effects of a Flip-Effect monster in Yu-Gi-Oh is almost impossible to match in Magic, there is something that does match the surprise factor: instants. Casting an instant in response to another player’s attack can give the same net effect as a Flip-Effect monster. However, if I start building the deck with all instants and sorceries instead of creatures, the strategy won’t be quite the same. No longer will I be able to amass a creature-filled graveyard and mow down people with the Magic equivalent of Chaos Necromancer, Mortivore. Instead, it will be almost a creatureless deck…not exactly what I intended. Search out the abilities you need, narrowing the focus by colors, then type of card. If you’re trying to build within a certain format (such as Standard, keep set printings in mind as you search. Be open to new ways to include an effect (such as finding life-gain in Black rather than White). On to Part 3: Playing by Proxy!